We are planning a focus group to gather input from great teachers, like YOU, on the development of our newest product! Please join us for a brief evening opportunity to provide your valuable insight and possibly an opportunity to contribute to our content library. Participants will also receive a Mastercard gift card valued at $50. Space is limited so RSVP now to attend. Please invite one friend to attend with you. They should also RSVP using this flyer - simply forward it to them. *All attendees please RSVP so that appropriate plans can be made. Light snacks will be provided. Participants will also receive a $50 Mastercard gift card as our gift to you for your time. 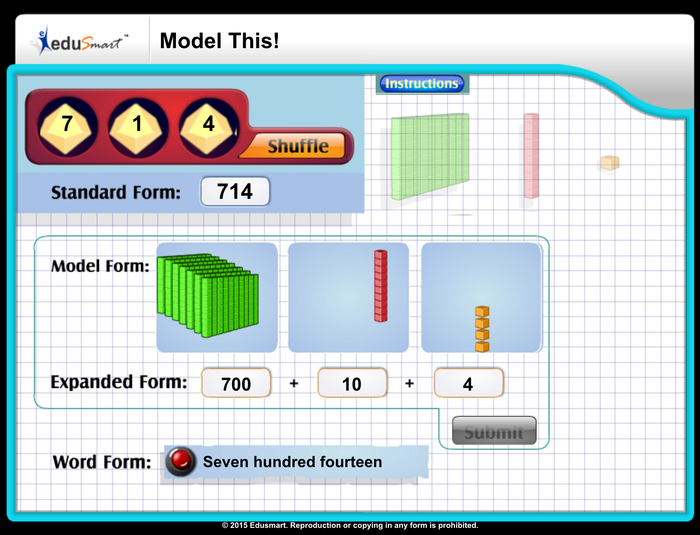 Empowering Teachers to Integrate Technology into the Classroom - Discover the Edusmart Advantage! 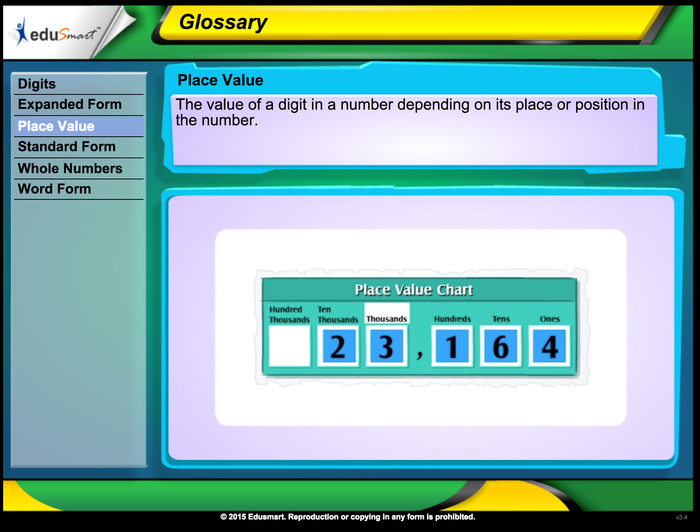 Request a free trial today for Edusmart Science for K through Biology or Middle School Math. 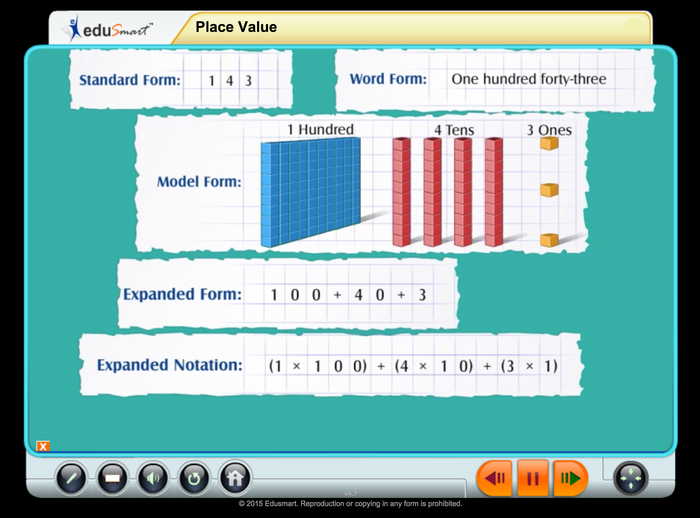 Request more information on Edusmart Math for Elementary when it is available.